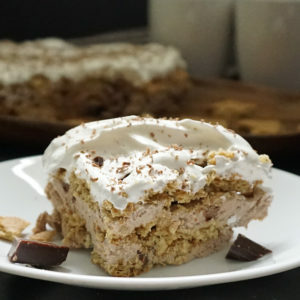 I recently posted about this easy mousse icebox cake and claimed that it was really easily transformed into any kind of flavor you like. I wasn’t lying. 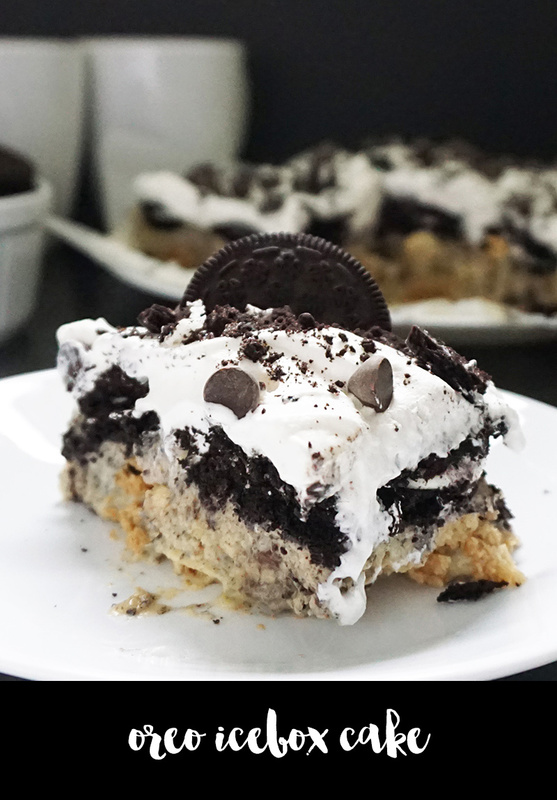 I’ve already made one with strawberries and another with lemon, and today I’m sharing an Oreo icebox cake full of cookies and cream flavor and layered with chocolate chip cookies and Oreos. I can’t seem to stop making these icebox cakes since they take almost no time to assemble and you then only have to wait for it to chill. Oh wait, that’s not actually that easy. It’s worth it, though! 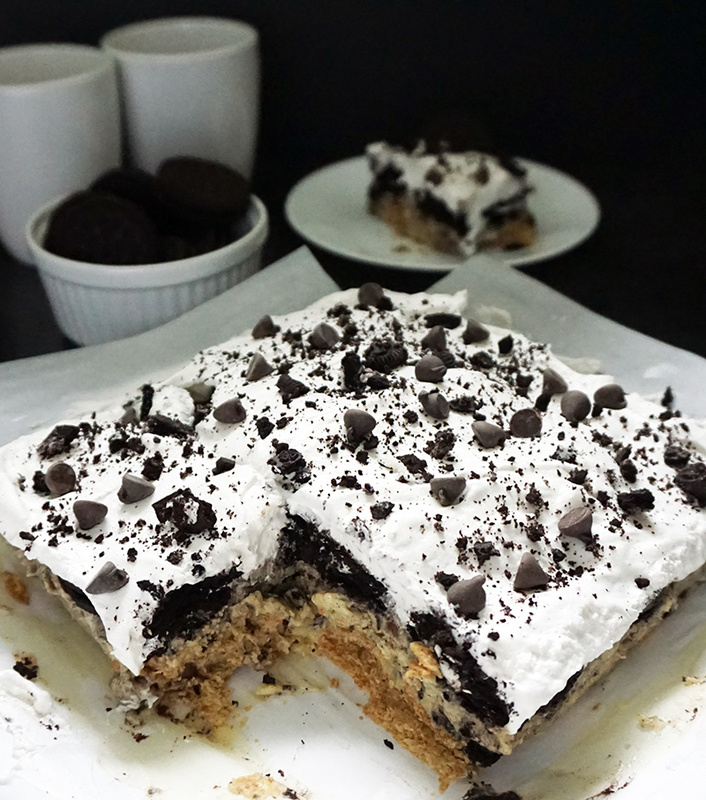 This Oreo icebox cake was born of whatever I had on hand, in this case Oreos and Murray’s sugar-free chocolate chip cookies. I could totally see rocking some golden Oreos with the lemon version. Nom. 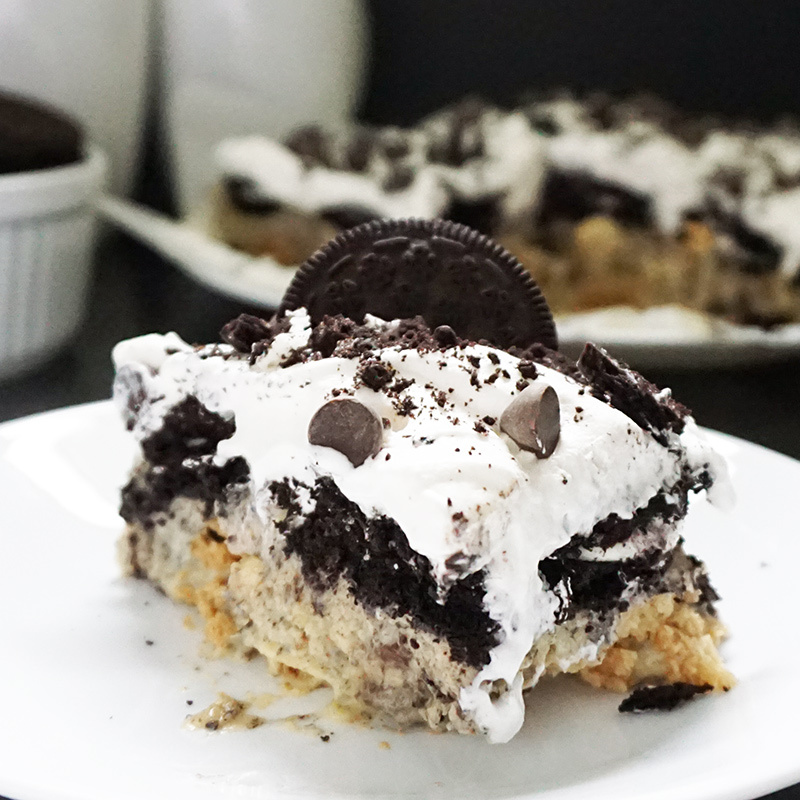 The trick on making this Oreo icebox cake come together is using cookie layers that can absorb liquids well. Don’t be tempted to use coated cookies that are covered in chocolate. 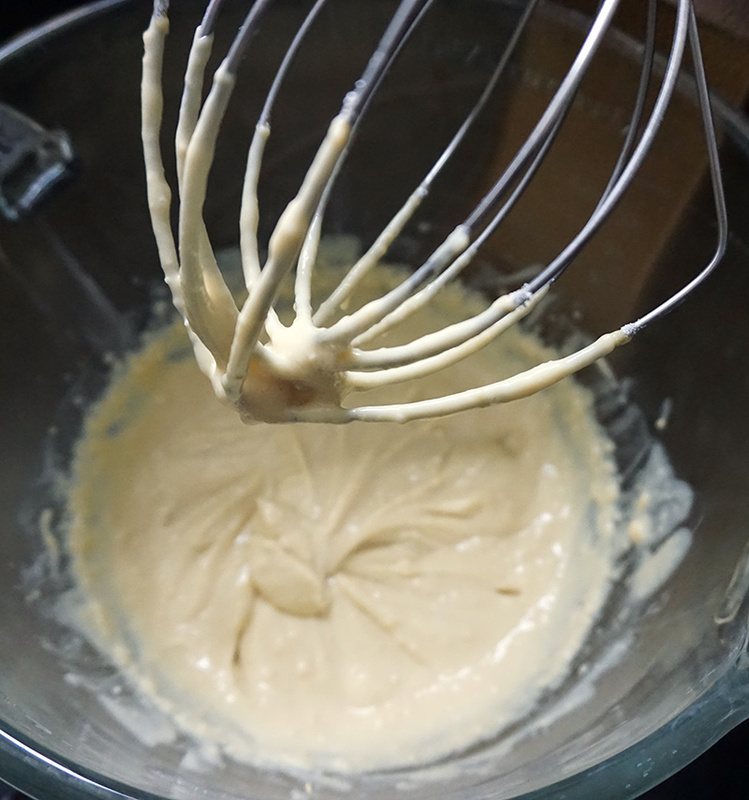 They need to be able to absorb some liquid from the mousse, pudding, and cream to become cake-y, and the coating will prevent that. Other than that, it’s just a matter of finding your chosen cream layers and to start stacking. It’s that easy. The other trick (which is mostly optional, depending on the cookie selection), is to dip the cookies in some milk prior to layering them in the cake. 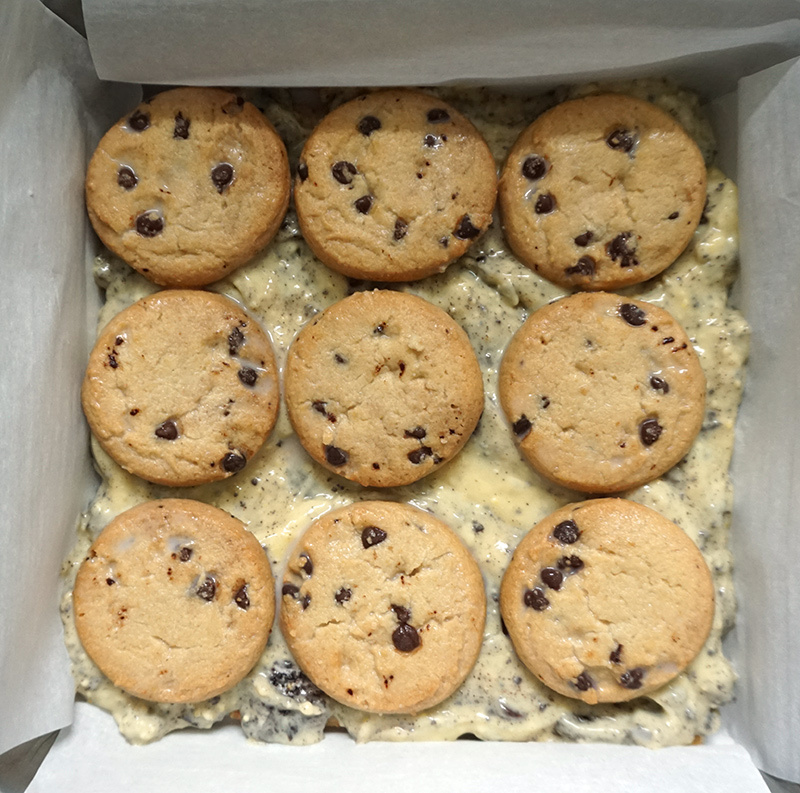 Icebox cakes depend on the cookies becoming soft, so this gives them a jump on it. Some cookies are already pretty soft or crumbly, so feel free to skip this step for those cookies. The Oreos definitely benefit from the dipping, though. 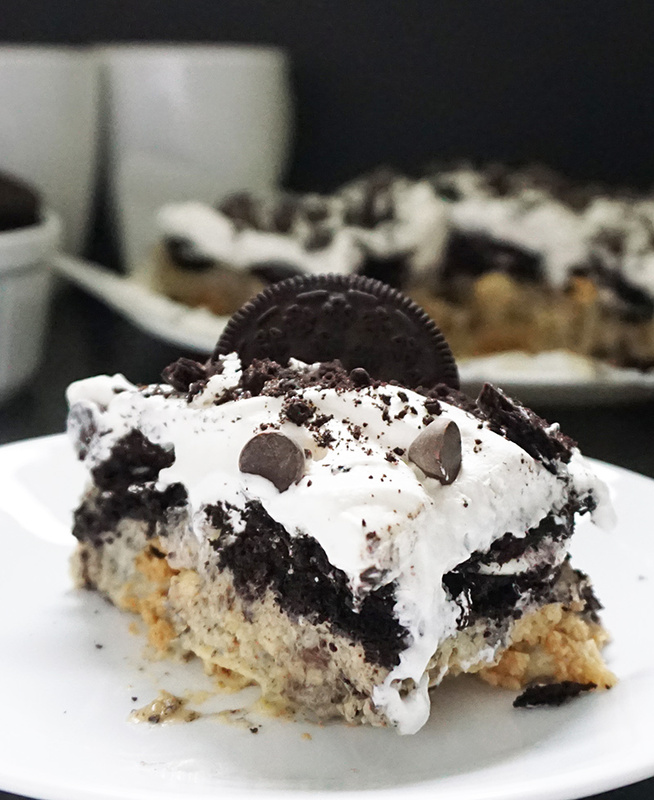 Oreos also make great base layers if you don’t want to use graham crackers. They’re solid and hold up well, even when soft from the pudding layers. Now let’s see it animated! In a large bowl, mix vanilla or cheesecake-flavored pudding mix according to directions on package, using 2 cups of milk. 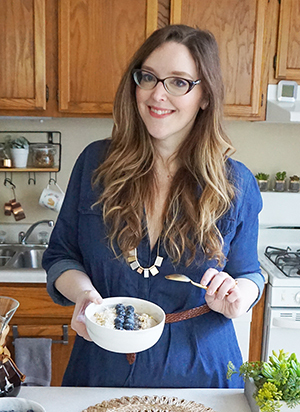 If you're using nut milk like almond or cashew milk, halve the amount of milk. Allow to set for 5 minutes. 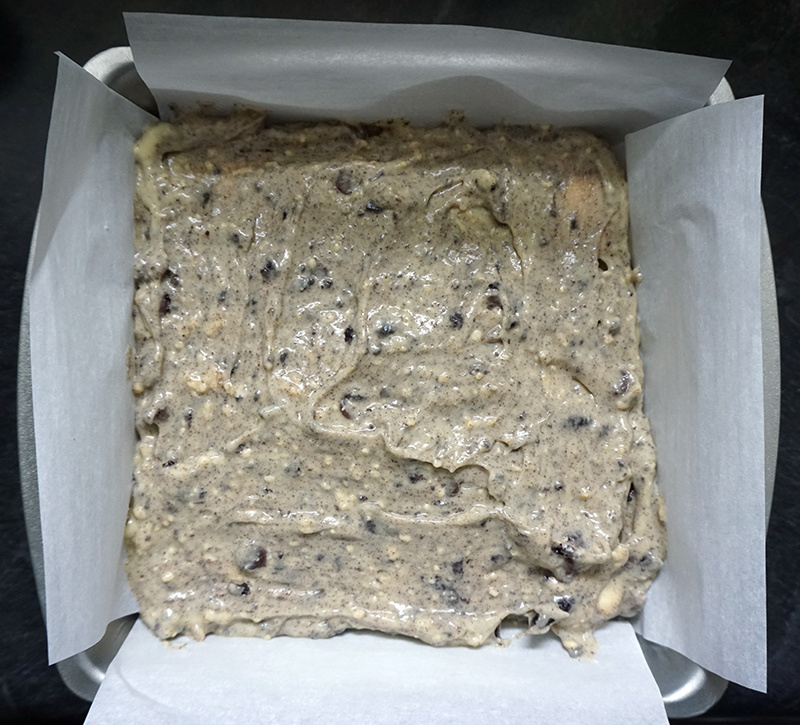 Line an 8x8 inch pan with parchment. Add one layer of graham crackers as the base. 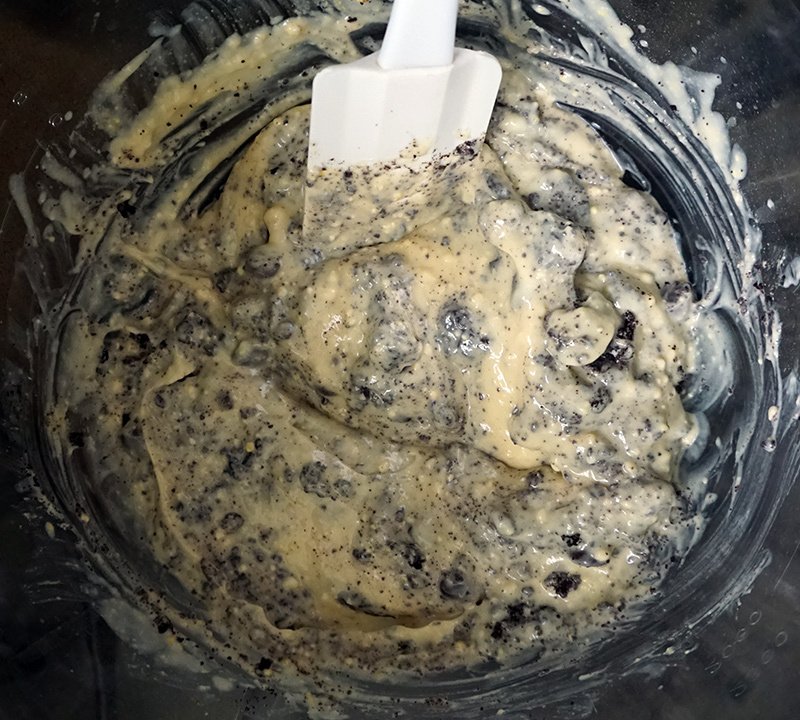 When the pudding is set, mix in about 3 crushed Oreo cookies and 1/2 oz of chocolate chips. Smooth on half of the pudding mixture on top of the graham cracker layer. In a small bowl, pour 1/3 cup of milk. 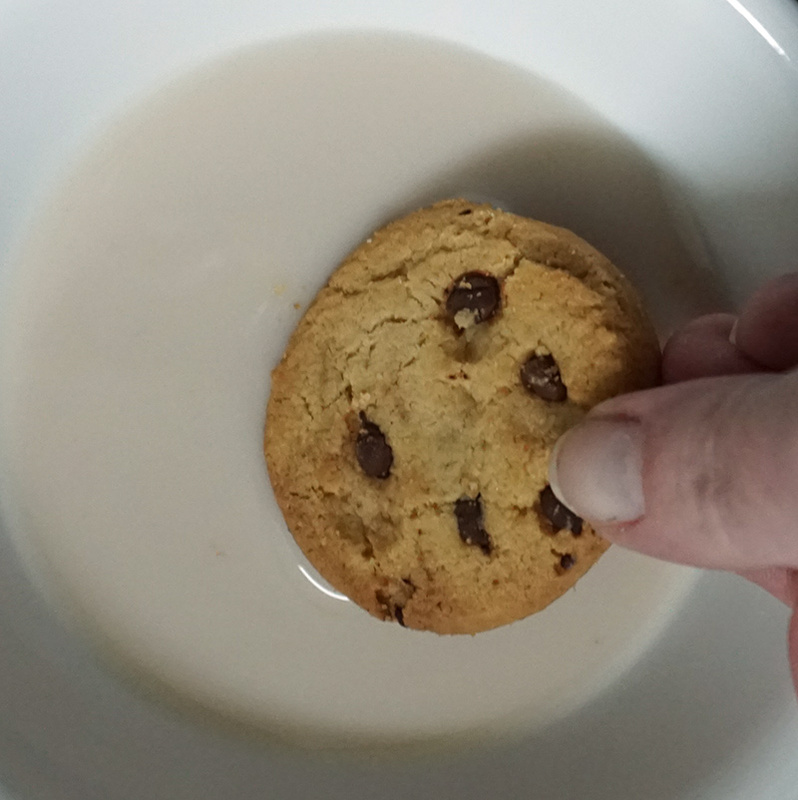 Briefly dip chocolate chip cookies into the milk and then place a layer on top of the pudding layer. Evenly spread the rest of the pudding mixture on top of the cookies. 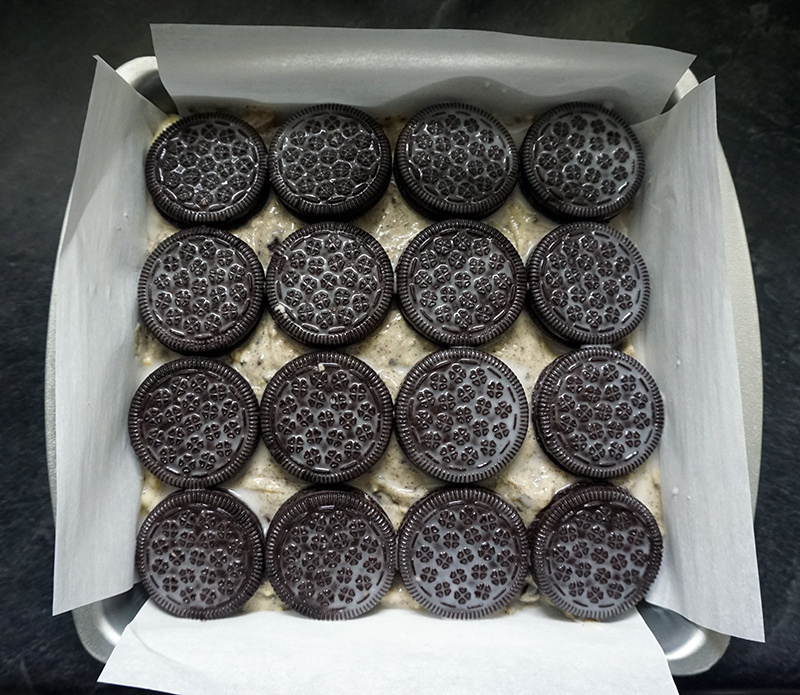 Dip Oreos in the milk and evenly place on top of the second pudding layer. 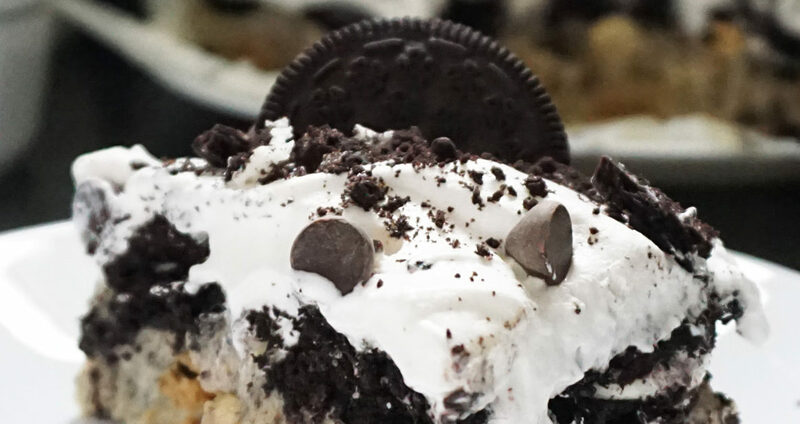 Spread a layer of whipped cream on the top of the Oreo layer. 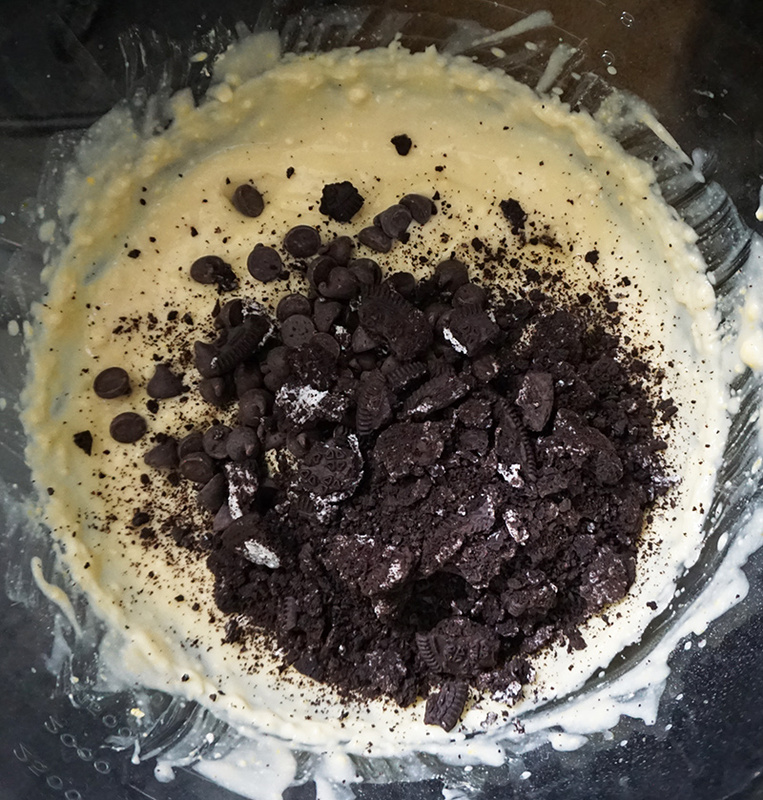 Sprinkle crumbled Oreo cookies and a few chocolate chips on top as well as any additional toppings you like. Loosely cover and freeze for 2-4 hours. Once frozen, let thaw in the refrigerator for about an hour before serving. 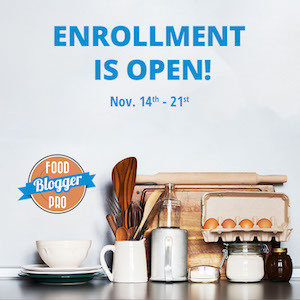 Store in the fridge for up to 3-5 days. HOOOOOLY delicious. This looks insane in the best way possible. 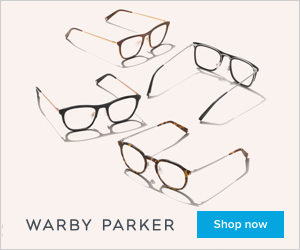 Perfect for summertime, too! Can’t wait to try this! 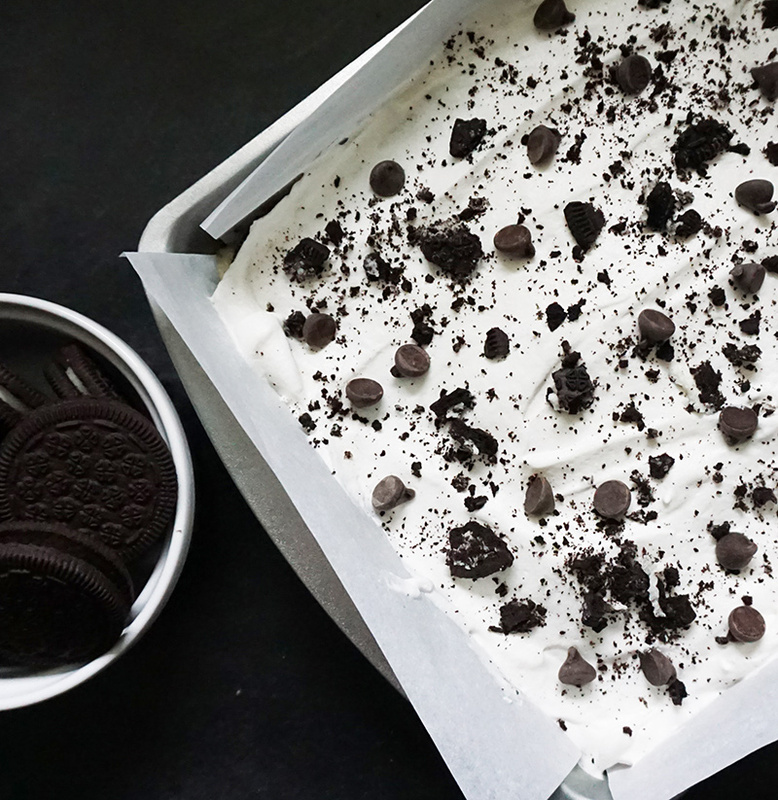 How can you go wrong with an Ice Box Cake?! 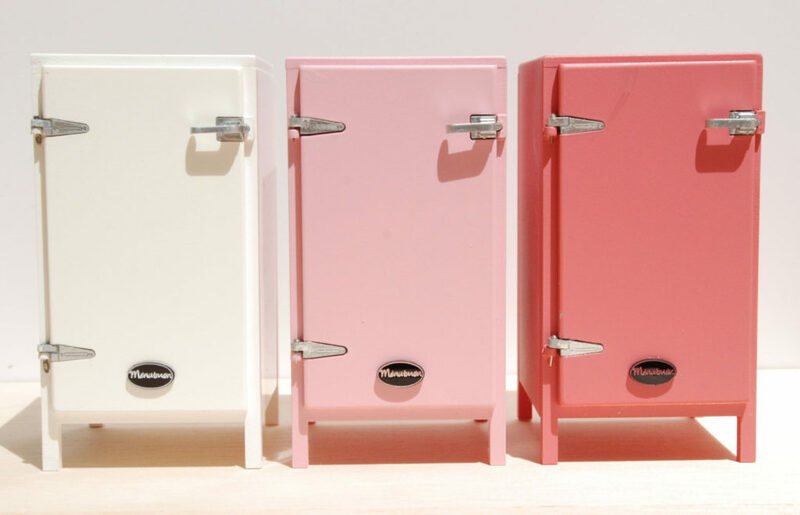 Especially an Oreo one, great idea! I, of course, have to buy some more Oreo’s, fresh out since hubby found my secret stash. Sometimes “sharing” is not my thing. I really like your animated piece, nice job! The Portuguese make a cake based on a similar idea……Marie biscuits (rich tea biscuits) soaked in espresso coffee and brandy, or liqueur of your choice, layered with thick cream and chocolate shavings repeat until desired height refrigerate and enjoy!